we spent the day at NextProAudio today looking at some new kit, awesome time spent in their demo room looking at the options. Thanks to Sergio and the team for taking the time to show us around. 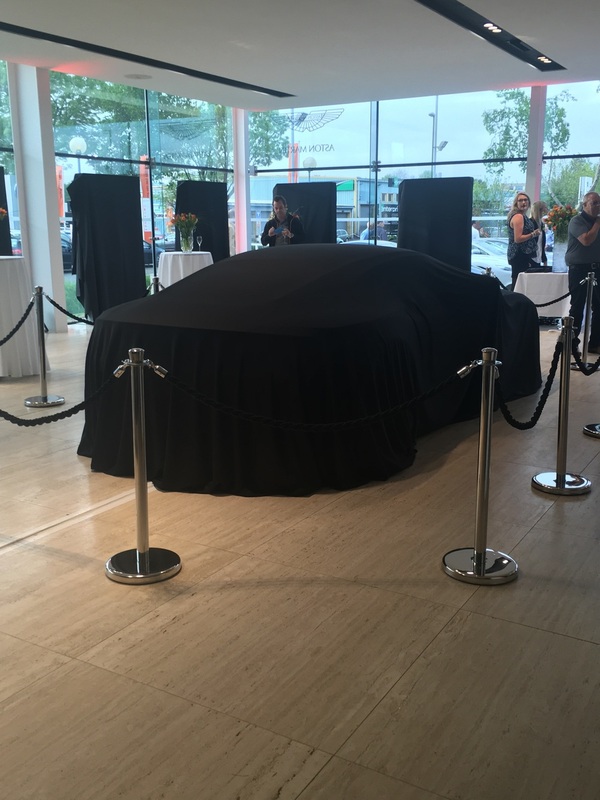 Aston Martin Chichester held a preview event for their customers last week in the perect setting of 10 Castle Street in Cranborne. 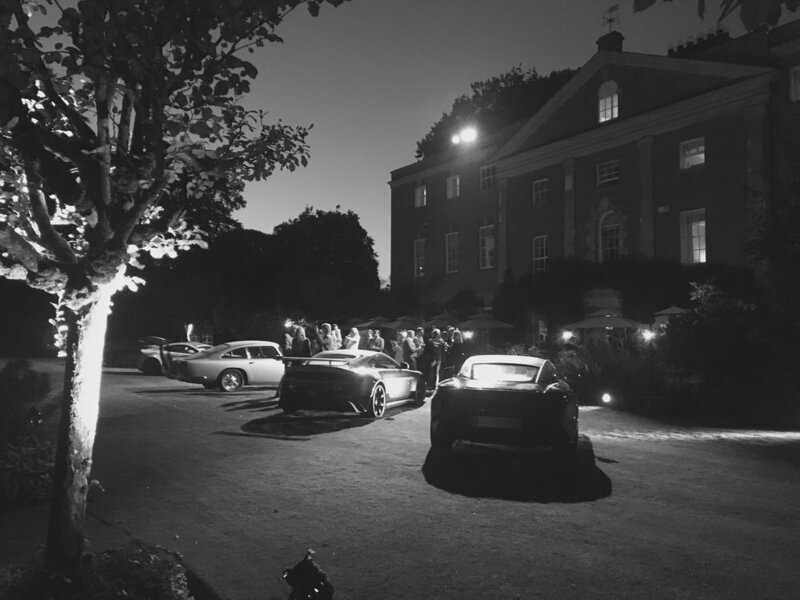 RSWSound provided everything except the cars to set the ambiance for the evening including up lighting, profile spots from the roof, wall washes, and PA Systems, all powered from one of our own silent generator sets. As 2017 is fast approaching, we would like to thank our customers, suppliers and partners for their continued support throughout 2016. We will still be operating over the Christmas period on a call out basis, resuming business fully from the 3rd January. All of us at RSWSound would like to wish you a very Merry Christmas and send our best wishes for what we hope will be a happy and prosperous New Year. Halfway through the first T20 game of the season and our new Yamaha Digital desk is performing fantastically, now we've worked out how to turn it on!! 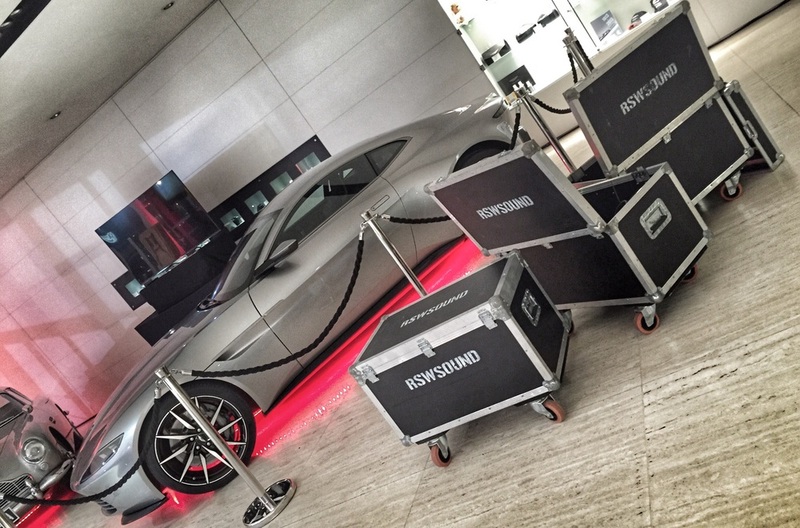 We've been asked back to Harwoods Aston Martin of Chichester for the launch of the new DB11. We have provided sound and lighting package for the evening. We are packed up and ready for the next challenge after a very busy week! After a big build up to the fireworks display at the Ageas Bowl, Southampton on Friday, we had the privilege of providing the PA systems for the Hedge End, Southampton remembrance parade for the 5th year running. We have just had our advertising boards installed goal adjacent at Eastleigh FC, let's hope the strikes are on target and our logo stays sharp!! Our brand new website is now live!! Our fantastic new website by pixelhaze.co.uk is now fully up and operational. Massive thanks to Elwyn for all his help. The grounds starting to fill for Eastleigh FCs home game today, we have just completed a full sound system install/overhaul in their stadium. We're at the Southampton Tattoo Festival today. Pop in. If your passing, loads to see and do plus we're here!! Our generator is off to Beaulieu Truck Mania to run JRParkers mobile welfare facility for the weekend.